AXE Rossi Engines at Robitronic « Big Squid RC – RC Car and Truck News, Reviews, Videos, and More! Looking for a little nitro power? 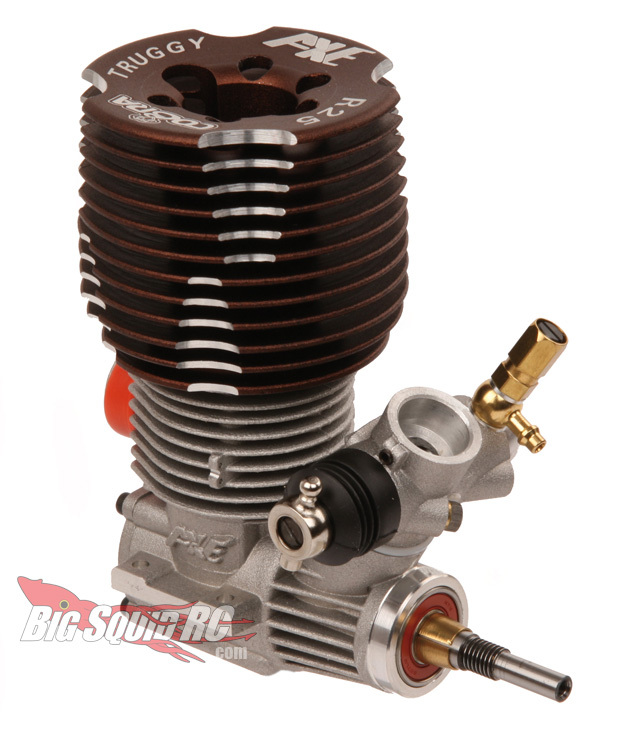 There are some new AXE Rossi engines now available that cover 1/10th on-road to 1/8 off-road. Seen here is the AXE Truggy 4.0. Check out Robitronic’s site for more info.